Essential moisture as the first step in the skincare regime towards energy-charged, smooth skin. 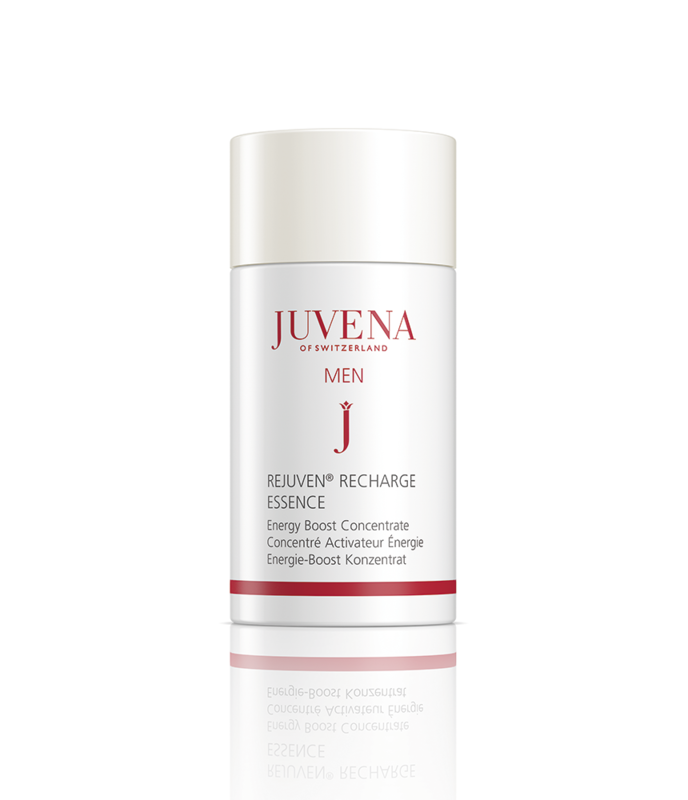 The combination of the high-tech peptide AGP (aqua glycero porin) with the Rejuven® Skin Complex works in synergy, and provides an extra helping of moisture from within. Your skin is prepared for absorbing the following skincare products, and is left looking and feeling optimally tonified and fresh. Apply to the skin after daily cleansing in the morning and evening. Pat or massage in for a few moments, then apply your usual skincare product. Instantly offers revitalising and lasting hydration and provides an extra helping of moisture from deep within. Restocks the NMF components like potassium, sodium and magnesium for smooth, plump skin. 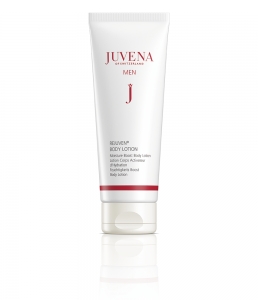 Rejuvenates the skin by continuously increasing the moisture level and improves its barrier function. Increases the skin’s ability to absorb all subsequent products. Energy Boost Concentrate can also be used instead of after shave or as an alternative, ultra-light skincare product!